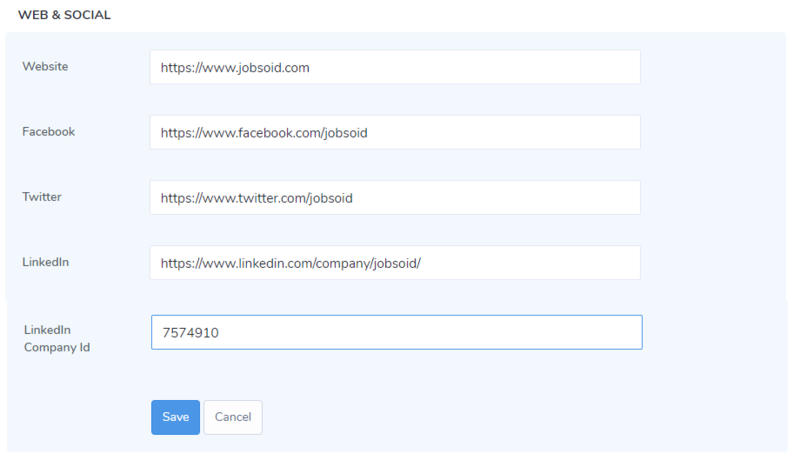 You are required to fill in your company details on Jobsoid in addition to user registration. Organization Type - The type of organization you work for. Choose Corporate Hiring Manager if you are an HR Professional else choose Staffing & Recruiting Agency. Add your company logo and Save the details. Save your details by clicking on Save button. 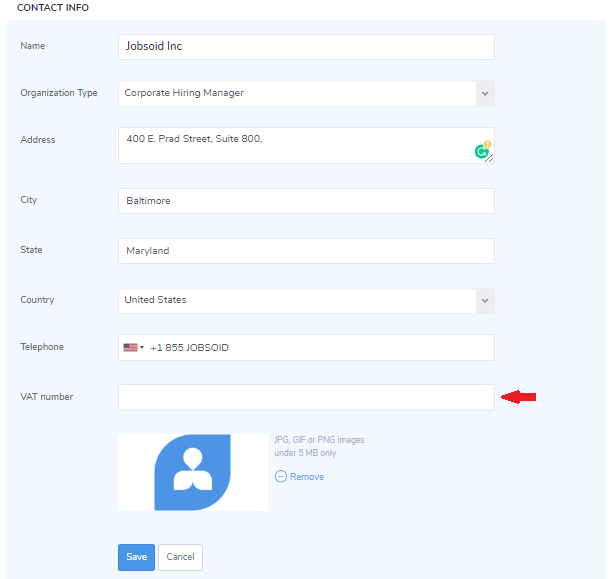 Toggle on the EEO Survey and Reporting and OFCCP Survey button if you want your candidates to answer the survey. Your company account set up is now complete.